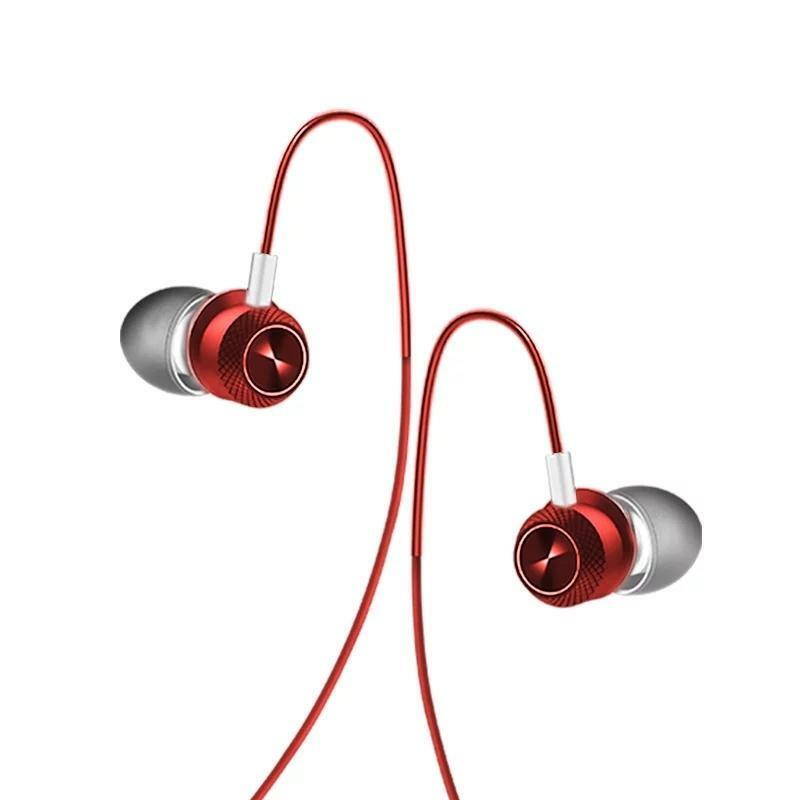 JOYROOM EM200 3.5mm sports earbuds earphone with a mic is a small body and excellent sound quality. Feel the charm of the sound. Feel the different sound atmosphere. 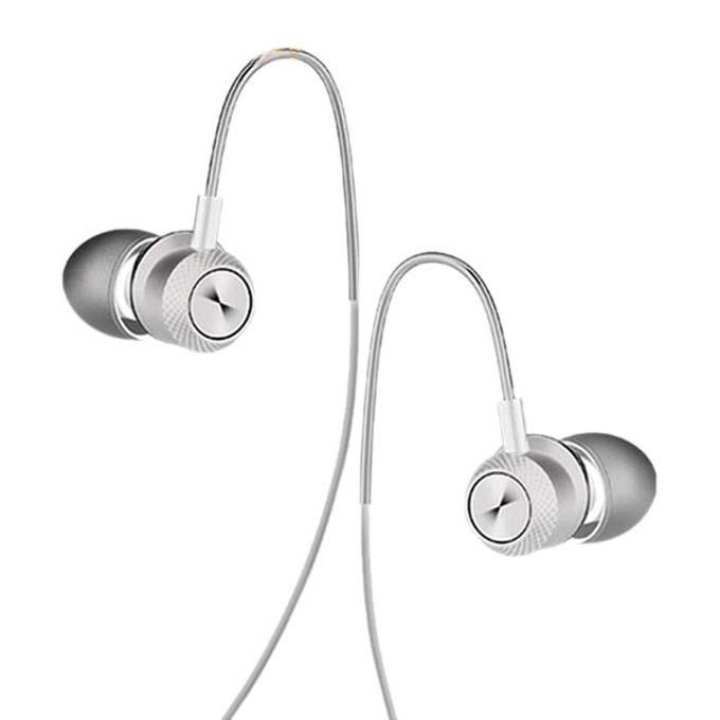 This ergonomic design helps to feel comfortable and fit for any ear type. High-strength combination ensures long service life. Excellent hand feeling and a deep feeling of comfortable sensation. 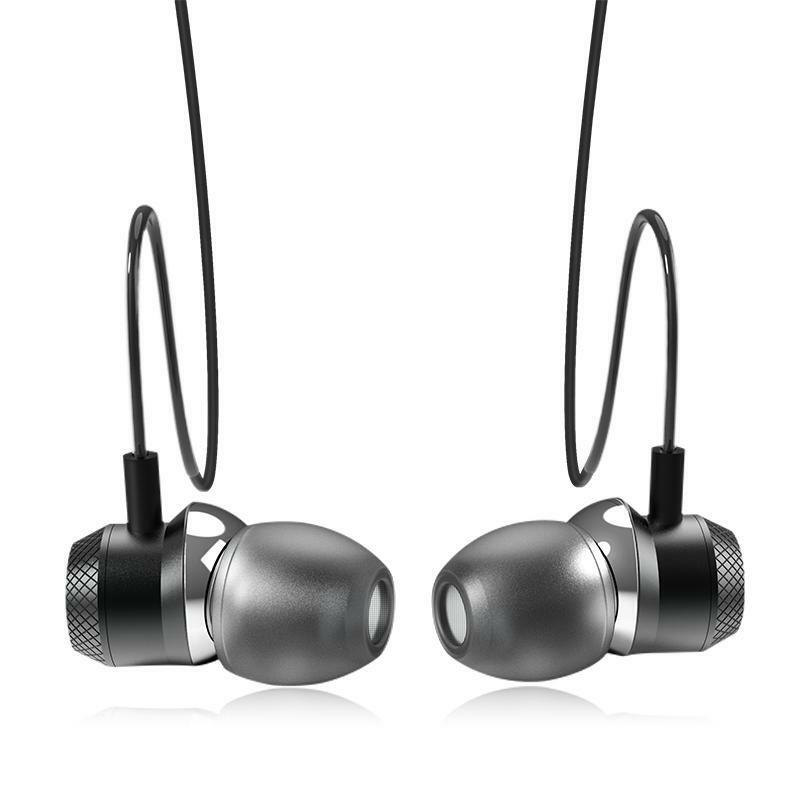 Make your music experience more enjoyable.